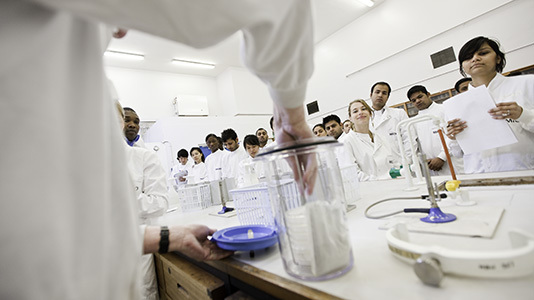 BSc (Hons) Bioscience makes sure that you develop all of the fundamental knowledge of scientific processes and procedures, current scientific research and innovation, and up-to-the-minute laboratory techniques alongside your chosen specialism. 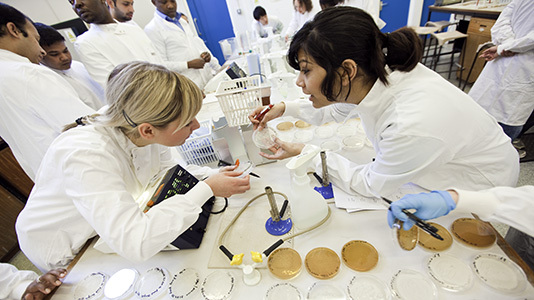 Industry relevant: Develop a broad range of skills to provide the widest career options in the field of biosciences. 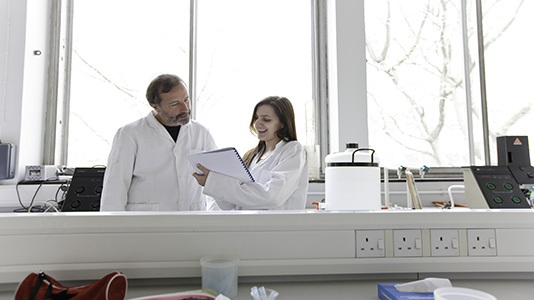 Recognised research quality: No.2 London modern university for research quality in Biological Sciences. (Complete University Guide League Table, 2018). Great teaching: Staff members are experts in their respective fields. Dedicated facilities: We have invested heavily in new equipment so that our mix of multi-purpose and specialist laboratories offer you the space and latest equipment for analysis and research. Work experience: You have the opportunity of working on an industrial placement. 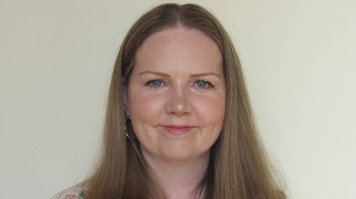 Olivia Jayne Kemp is studying BSc (Hons) Bioscience with the School of Applied Sciences at London South Bank University (LSBU). 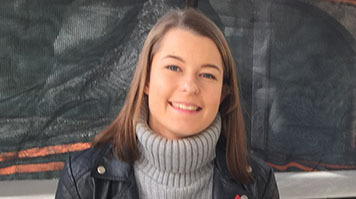 Tina Wright made the most of studying Biosciences, and now she's looking forward to starting her Masters this year. All modules are assessed by a mix of coursework and examinations (57% assessed by coursework). This module will familiarise you with the fundamental principles of human nutrition as a multidisciplinary perspective relating to human health and well-being. You'll explore key concepts of nutritional requirements, food chemistry, macro and micro-nutrient functions. You'll also explore the relationship of diet to health, with special reference to over and under nutrition states. You'll examine dietary recommendations for the maintenance of health and well-being, and you'll consider the assessment of food intake in this context. You'' review the factors determining food choice, and you'll explore the role of nutrition in the context of physical activity. Assessment method: 100% coursework. This module will teach you concepts and laws of physics that are fundamental for the understanding of human body systems. The module will also look at how these concepts and laws can be applied to develop medical technologies to examine and diagnose the function and disease of human body. Topics covered in this module include force, material, fluid, sound, electricity, optics, and radiation. The teaching of each topic will first be delivered through lectures to provide you with a firm understanding of the theory. Practical laboratory sessions will then be used to consolidate your understanding of the theories, and also to develop your ability and skills to apply these theories. Assessment methods: 50% coursework, 50% exam. The science of human nutrition is a rapidly evolving discipline. This module will consolidate and expand on introductory concepts from Level 4. The breadth of the subject will be explored including perspectives from physiology, cell biology, epidemiology and public health. Applied aspects of the area will be introduced and the human being as the central subject emphasised. You'll foster an appreciation of the multidisciplinary nature of nutrition and gain practical experience of assessing nutritional status. Assessment methods: 40% coursework, 60% exam. This project is an extended piece of work that requires you to undertake a piece of independent scientific research. 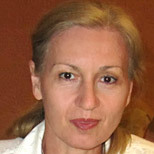 The project is primarily a laboratory or fieldwork-based investigation. 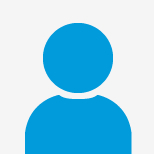 You'll be expected to manage your own research activity with tutorial support from your research supervisor. You'll use a project book as a contemporaneous record of research, and you'll be presenting your findings in form of a scientific paper that is assessed and subjected to a presentation and examination. Assessment method: 100% coursework. This course will prepare you for the rapidly expanding biosciences industries in fields such as public health, pharmaceuticals, medical diagnostics, pathology, healthcare, food production and environmental issues. 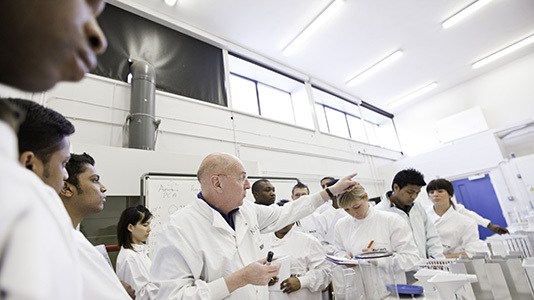 The course offers the broadest skillset of all our applied biosciences courses. If you choose to take the (optional) sandwich year, where you gain industrial/research experience, your employment prospects will improve further. I have nothing but praise for the lecturers on my course; they are very supportive and help me whenever I need further explanation on a topic. Recent graduates from this course have gone onto roles in medical and technical product sales, quality control, the pharmaceutical industry, medical writing and teaching. Graduates would also be eligible to apply for further study at postgraduate level, including our PhD/MPhil research opportunities. The academic strength of this course means that you can also consider entering the field of academic research. 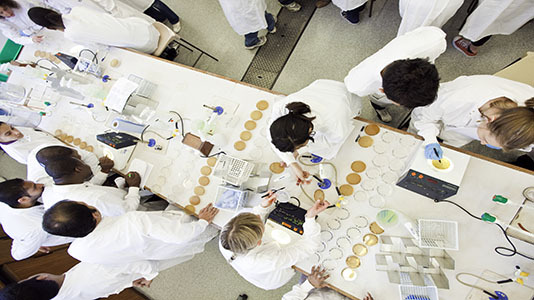 Alumni from this course have secured pure research positions in universities and research institutions and applied research roles in the biological-based industries. In the third year you'll have the opportunity of working on an industrial placement, where you can start to put your newly acquired skills into practice. This is a great opportunity to understand the way that the industry functions and to gain an appreciation of the priorities in the commercial environment. The (optional) sandwich year in industry will enhance your career prospects and confidence. Many students get their first job offers through this training year. 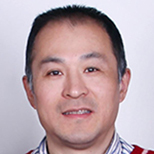 Dr Luo specialises in biomechanics. 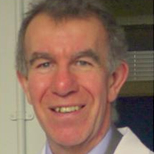 His research interest is on the development of new technologies to promote healthy ageing and to treat ageing-related musculoskeletal disorders. 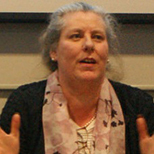 Mandy Maidment Associate Professor, Academic Director for Collaborative Partnerships, and Executive Lead for International Engagement for the School Applied Sciences. Dr Kosha Mehta is a Senior Lecturer in Biomedical Sciences in the Division of Human Sciences in the School of Applied Sciences. As a student here you'll learn to solve real-life problems by integrating fundamental knowledge with the practical and social dimensions of science. We have invested heavily in new equipment so that our mix of multi-purpose and specialist laboratories offers you the space and latest equipment for analysis and research. 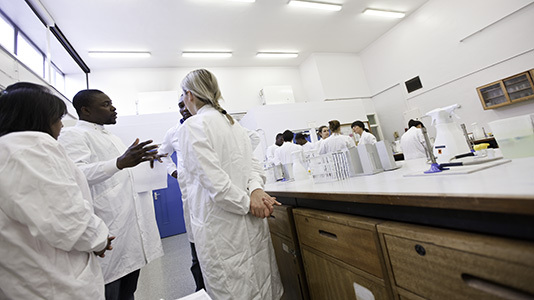 You'll have the opportunity to use all the instrumentation you would expect to find in a modern analytical laboratory as well as equipped food laboratories, with facilities for product development and testing. We make extensive use of a Virtual Learning Environment (Moodle) to support student teaching, learning and assessment. Personal tutoring support is an integral part of the course. We also offer extra support in the form of extra clinics outside of lecture and tutorial sessions. There is a strong focus on the practical applications of knowledge, supported by hands-on laboratory exercises. A mix of assessment methods is employed in modules and across the course. A key machine of the food industry, Instron is a materials testing instrument. Manufactured in Britain, the machine evaluates the mechanical properties of materials and components using tension, compression, flexible, fatigue, impact, torsion and hardness tests.